Digital attribution models are a an attempt to assign credit to a particular channel. This action becomes increasingly complex because user do not act in predetermined path. However, if you have more than one form of advertising that you are using to drive conversion, then attribution is a must. The the last click model is the default model using in analytics platform such as Google Analytics in Omniture. 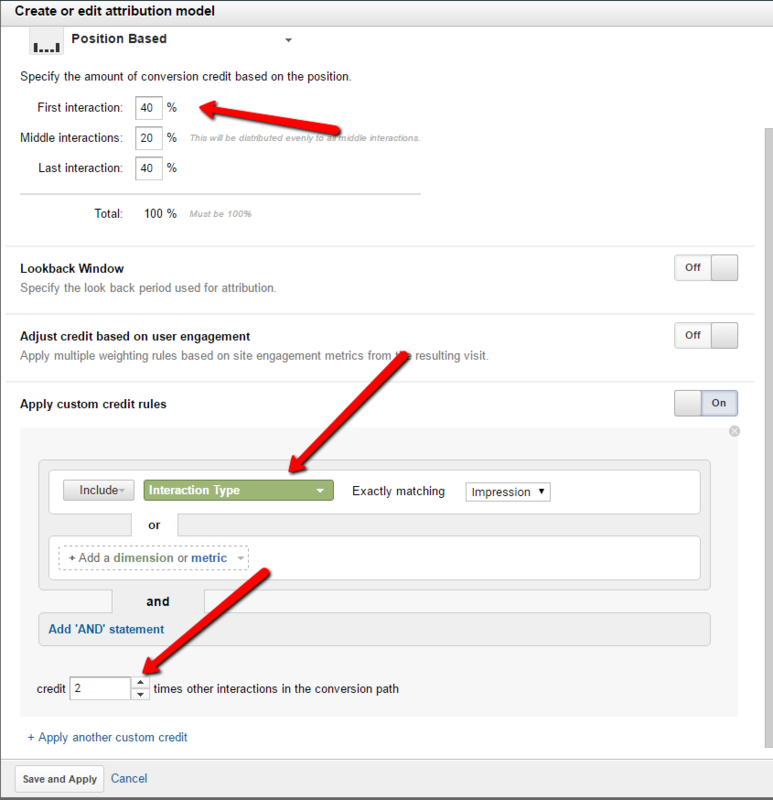 Last Click Attribution gives 100% credit to the last channel that initiated the session that resulted in a conversion. Here are the attribution models in Google analytics. Last Click Attribution Model –the last click receives 100% of the conversion credit. First Interaction Attribution Model-– the first touch point receives 100% of the credit. Last Non-Direct Attribution Model— this would eliminate the direct channel ascribe 100% of the credit to the last channel before the conversion. Linear Attribution –each touch point in the conversion path would receives an equal percentage. Last AdWords Click–the first Adwords click would receive 100% of the credit. Path Position— the first and last part of the conversion path are given 40% of the credit. The steps between share the remaining 20%. Time Decay— as time pass the touch point further away from the conversion receive less credit. Custom Model– you can give any percentage for any stage in the conversion path. Branding Campaign on Google Display for a new company or product. Branding campaigns would use an impression based interaction so this was weighted heavily to by doubling the credit.